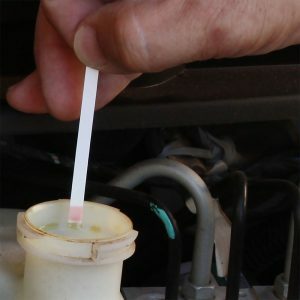 Watch our latest interactive video on Brake Fluid Testing to learn why you should have your brake fluid tested on a regular basis. 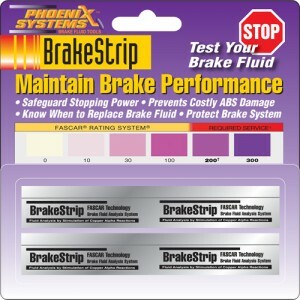 Phoenix Systems BrakeStrip technology makes it possible for you and your shop to make more money per ticket. The best news of it all is that you do not have to be the “pushy-used-car-salesman” type that most have grown to despise. Imagine if you could have a show and “sell” that did all of the hard work for you. How much easier would it be for you to make the sale and make that extra money? 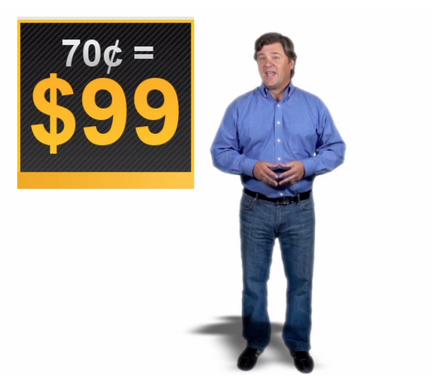 This 60 second video will explain a little bit more for you. How crucial is driver safety these days? With all of the drivers texting and driving, messing with their smart phones and all of the other distractions that are out there today it is more important than ever to have the best performing brakes as possible. 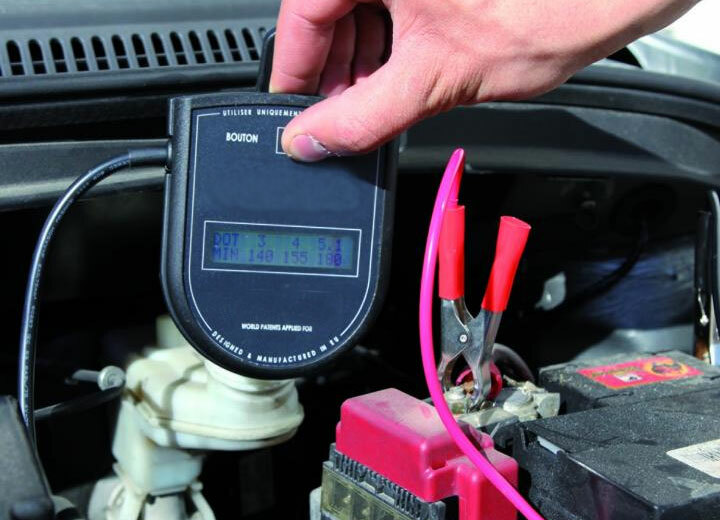 BrakeStrips allows you to show your customers that their fluid needs to be replaced so that they are able to get the most out of their brake system. 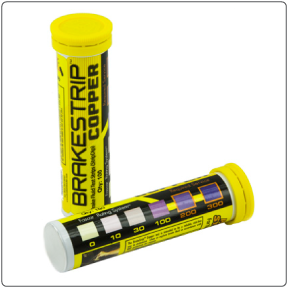 BrakeStrips can also be used at home by those customers that like to test things themselves by using the Take Home Test Strips. There you have it. 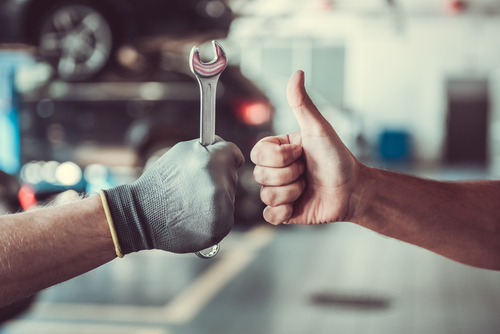 All the information you need to know to let your customers know that their brake system is failing and you are interested in keeping them safe. You can find all of our products on our Productspage and you can click below to sign up for our newsletter or to receive more info on brake systems and why it is imperative to have your fluid checked today. 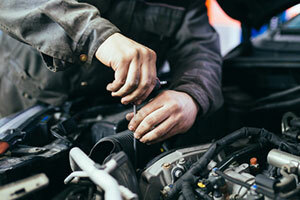 Most people don’t know they need to change brake fluid. It’s not in their maintenance manual. No one has ever told them or showed them why they need to change it. So why? When you step on your brake is the pedal right at the top only goes down about two maybe three inches before you begin to stop? 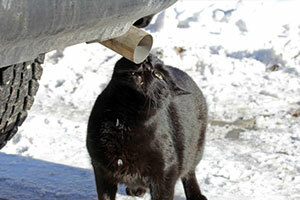 If not, if you have to pump your brake pedal or it sinks to the bottom then changing you brake fluid is imperative. 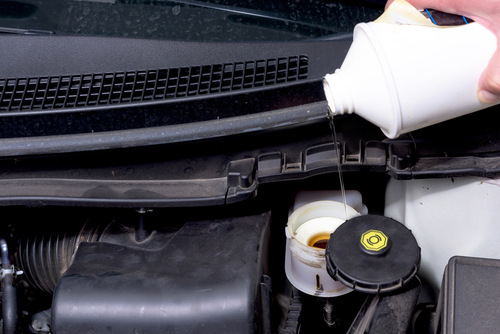 Brake fluid wears out just like oil, antifreeze or power steering fluid. We all change these as a matter of maintenance. 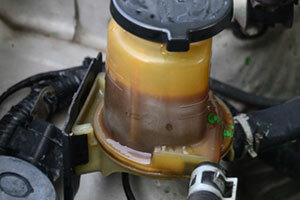 Brake fluid wears out because of heat every time you step on your pedal you are creating heat. Every time you step on your pedal you are causing your brake pads to close on the rotor which causes friction and friction creates heat. 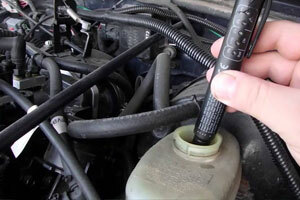 This heating and cooling of your rotor in turn heats and cools your brake fluid. How many times a day do you step on your brake pedal? 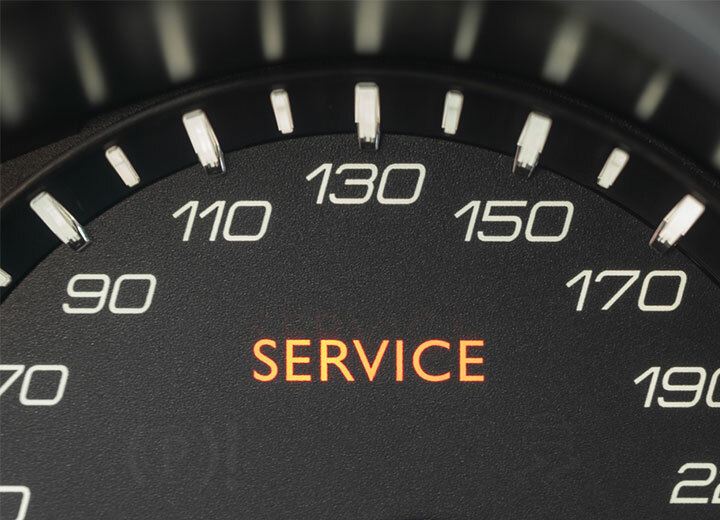 Eventually your brake fluid wears out and you begin feeling that mushy pedal or you have to pump your pedal to stop or those brake pads seem to wear out quicker then you think they should. 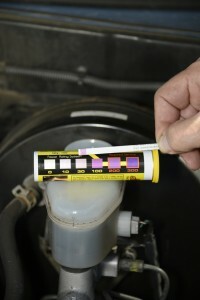 If this is happening to you test your brake fluid. 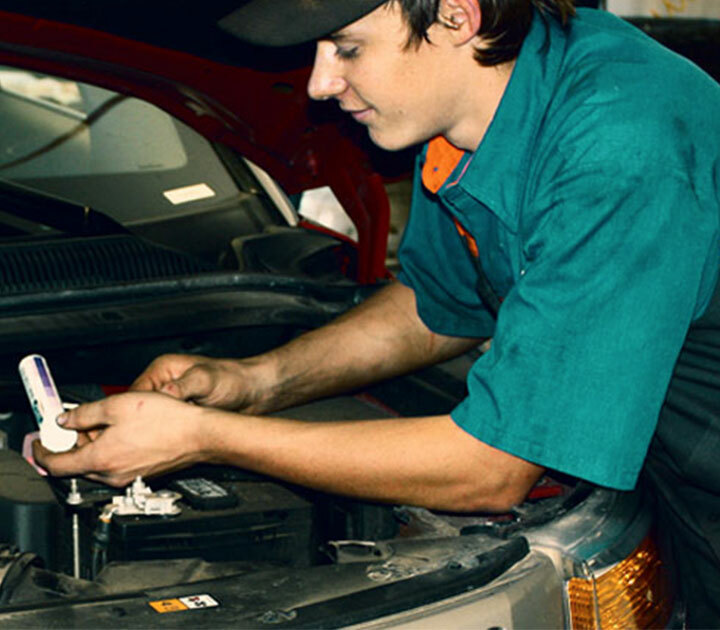 Many Garages today have a test they can do to check the condition of the fluid and for a nominal cost they can change your fluid and give you a good strong pedal at the top and make your car safe. 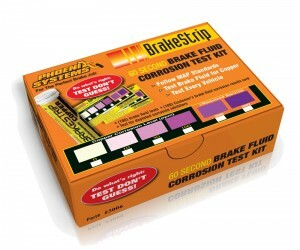 Visit your local dealer or garage to get your brake fluid tested with BrakeStrip from Phoenix Systems.